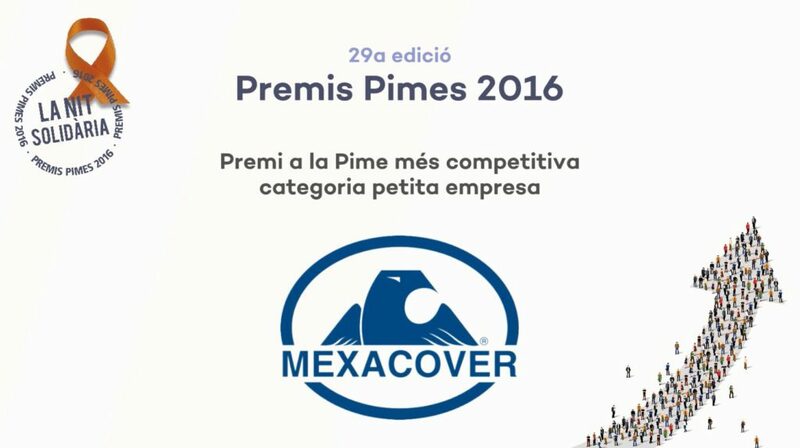 MEXACOVER has been awarded with the premio PIMEC Award to the most competitive small company thanks to the growth and consolidation of the latest years as a result of a very demanding search for quality, technical knowledge, proximity to client and international MEXACOVER branding in the industrial vehicles and heavy machinery market. 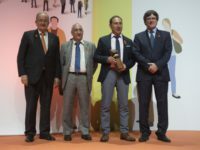 The 29th edition of the Pimes Awards 2016 took place on the 20th of June in the Oval Room of the MNAC with the presence, among other personalities, of the President of the Generalitat, Carles Puigdemont; the mayoress of Barcelona, Ada Colau; the president of the Patronal Pimec, Josep González; Jordi Cinca, minister of Finance of Andorra and Fathallah Sijilmassi, General Secretary of the Unió por la Mediterrània. 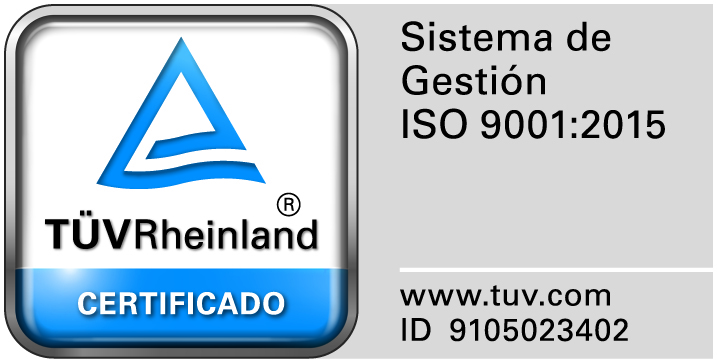 The award was received by the businessmen Jorge and Javier Espinosa, who has been guiding MEXACOVER from its origins, more than 21 years ago0.